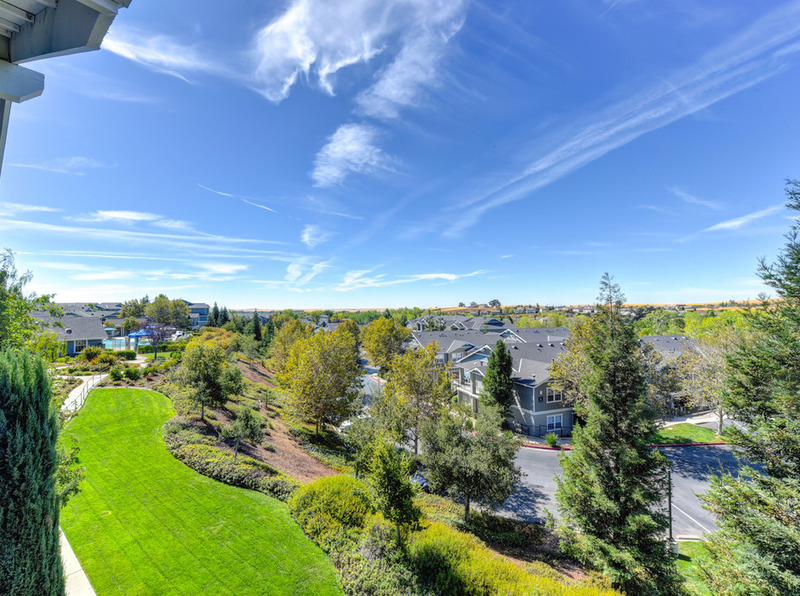 Located in prestigious El Dorado Hills, our 1, 2, and 3 bedroom apartments are the perfect home base for your active life. Each of our homes boasts designer finishes and in-home amenities that make coming home something you look forward to every day. Enjoy gourmet kitchens with granite countertops, an in-home washer and dryer for your convenience, 9-foot ceilings, private patio or balcony, and ample walk-in closet space. The amazing amenities aren’t just limited to your home, we boast a collection of exceptional community amenities and services, as well. Relax at our resort style pool and spa or enjoy our grilling stations, play area and comprehensive fitness center. Our comfortable Resident Lounge, WiFi Lounge and business center keep you connected while a furnished guest suite and complimentary package service help make life easier. 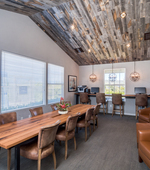 Vineyards at Valley View is a Certified Sustainable Property recognized by the Institute of Real Estate Management (IREM) for resource efficiency and responsible programs that support environmental quality for its residents. Don't settle for anything but the best! Contact us today to set up your very own tour and find your new home today. We are midway between great outdoor activities at Lake Tahoe and the American River and the city life in downtown Sacramento. You don’t have to go far to enjoy fantastic shopping, dining and entertainment – it’s all in your backyard at places like Town Center, Palladio and Selland’s Market Café and big screen entertainment from Regal Cinemas with 3D IMAX. Awesome place to live, close to everything !! Awesome apartments! Staffs are very friendly and helpful! 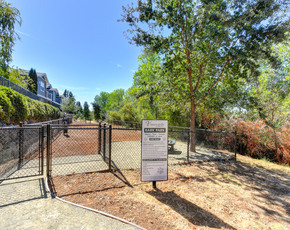 Beautiful community in El Dorado Hills!!! Live at Vineyards at Valley View in El Dorado Hills... make it your happy home! Anyone moving? 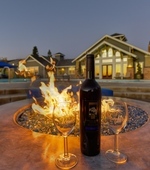 Check out Vineyards at Valley View in El Dorado Hills and be my neighbor! 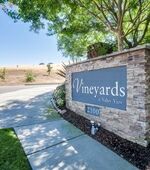 Wonderful place to live, come check out Vineyards at Valley View in El Dorado Hills. A very nice place to call home at Vineyards at Valley View in El Dorado Hills. 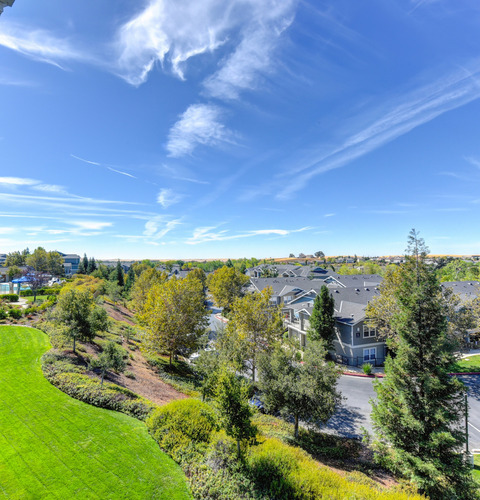 Vineyards at Valley View is a beautiful community in the heart of El Dorado Hills. So close to shopping, restaurants and shopping-you literally can walk there! Looking for a new home. Check out Vineyards at Valley View. Looking for a place to call home? Be my neighbor. Recommend living at Vineyards at Valley View in El Dorado Hills, come check it out. Anyone want to be my neighbor in sunny CA?